#WNW: Nier Automata, Boku no Hero Academia, and more! We’re rounding up more new designs for your dotty fix! You may have already seen some of them at our events, but we’ve got a few ‘heroic’ faces making their debut, as well as one Coke-loving Umaru! 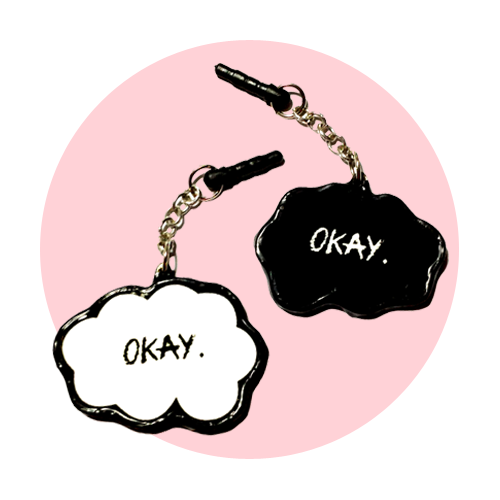 Where to get these keybies? 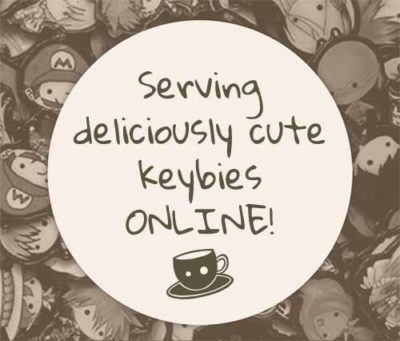 All these keybies are officially available as dustplugs, cellphone charms, and keychains at the online shop (each one here links to that specific character for your convenience! ), and are also listed at the text-only Keybie List. 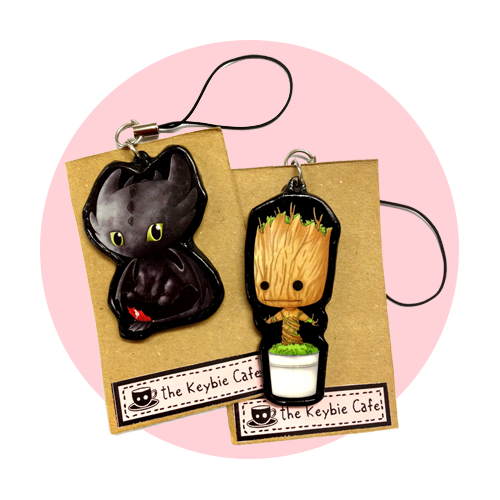 Stay tuned for updates as to when these keybies will be available at our branches, too! All New Designs this #What’sNewWednesday! Don’t wait! 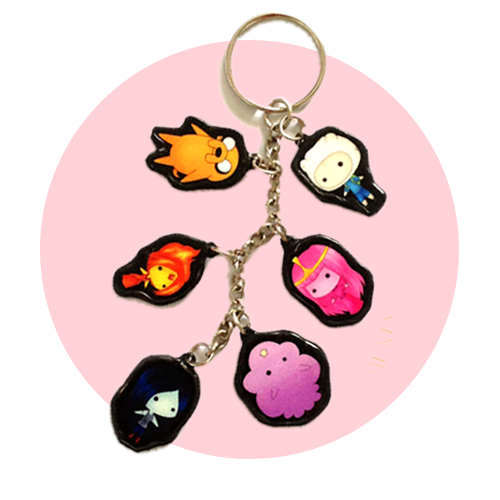 Have your favorite characters keybified with our custom order form! Need wedding giveaways? Party favors? 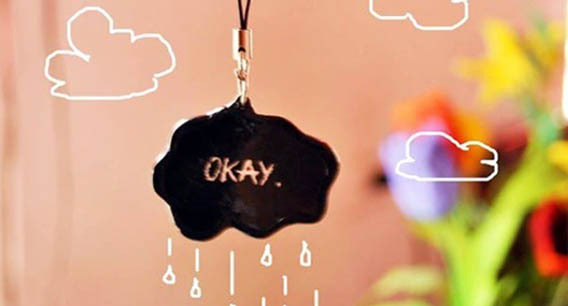 A unique gift for your best friend? Maybe your significant other? Already have a keybie collection? Check out our tips to keeping your keybies clean and looking good as new at our handy little guide to caring for your keybies! #WNW: Harry Potter Keybies, and All-New Studio Studio Keybies! #WNW: Gore Magala, Shiba Miyuki, and More New Keybies! #WNW: Tokyo Ghoul CCG, Monster Hunter, Pokemon and More New Keybies! 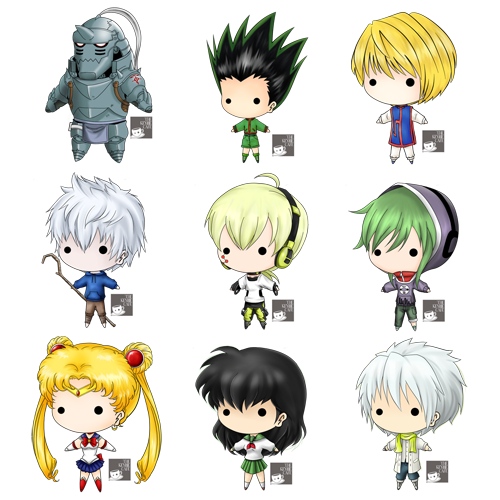 #WNW: Mekakucity Actors, Jack Frost, Hunter X Hunter and More New Keybies! 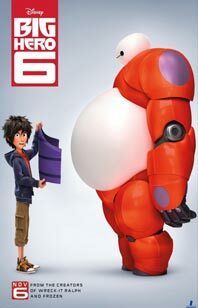 Who’s Watching Disney’s Big Hero 6? This entry was posted in New Designs, News and tagged #What'sNewWednesday by Yvan Maglalang. Bookmark the permalink.